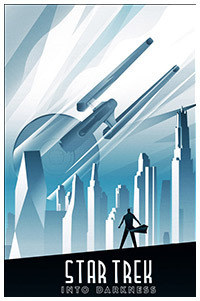 Star Trek, a cultural phenomenon which started with the TV series way back in 1966. 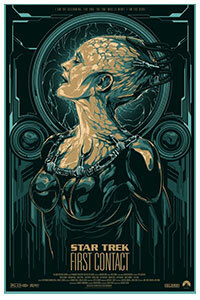 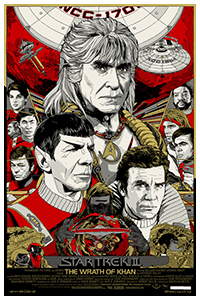 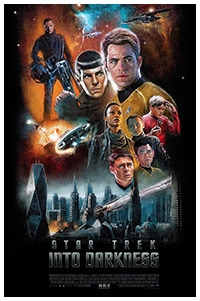 Star Trek has, like Star Wars, always produced some of the most loyal and devoted fans, and also some of the best fanart and alternative posters. 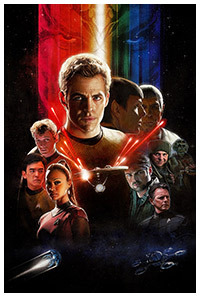 The franchise has gone from strength to strength in recent years, with J.J. Abrams rebooted movies.